love the filter action here! Excellent track to relax to anytime. @user-110225088: Lemme bleach my eyeballs really quick. Nobody wants that sh*t in their life. 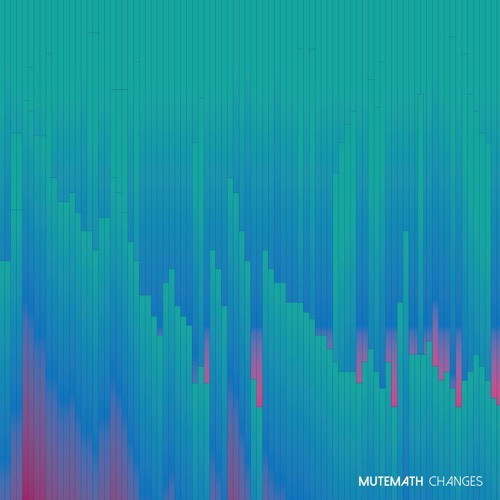 You took everything good about MUTEMATH and made it better. Amazed.